MAIN ACCORDS: Citrus, White Floral, Aromatic, Woody & Fresh Spicy. 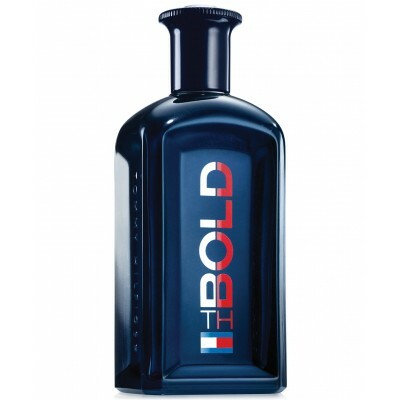 Top Notes: Bergamot, Tangerine, Pomelo & Blood Grapefruit. Middle Notes: Lavender, Cardamom, Mandarin Blossom, Jasmine & Boronia. 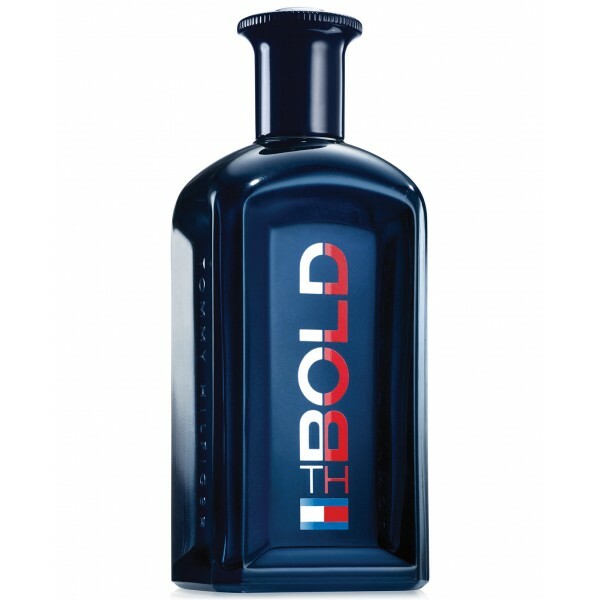 Base Notes: Cedar, Sandalwood & Vetiver.